Our wedding was more beautiful than I ever could have imagined, and I Do Details was a big part of pulling it all off! 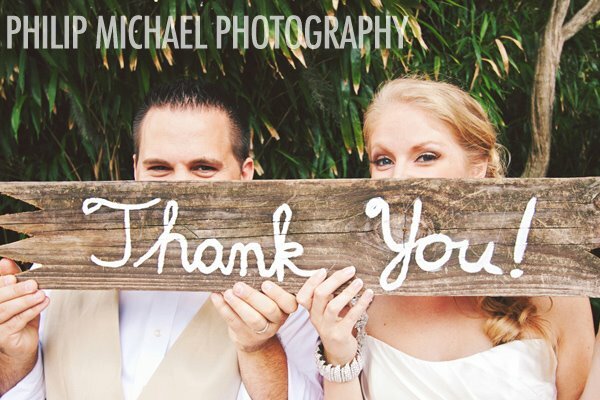 Planning a destination wedding in Charleston could have been stressful, but Brittany made the whole process seamless. I sometimes struggled to envision the finished products along the way, but she pulled all my ideas together in such a classy way. I did not have to worry about things coming together on the big day with I Do Details in charge, and the finished product took my breath away. I still love looking at the pictures two years later.